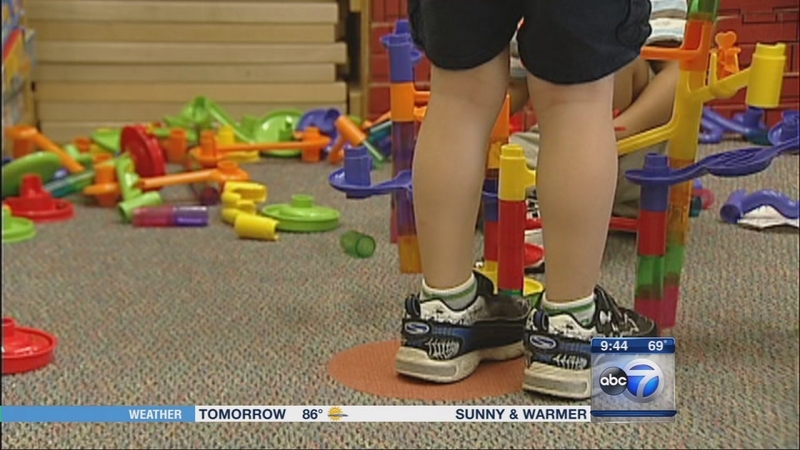 CHICAGO (WLS) -- Thousands of children are in foster care across Illinois and there are probably thousands of people looking to adopt. The Barrington non-profit "Let It Be Us" works to help bring those two groups together so that children can find permanent homes and loving families. To talk about the organization's work, what it's like being a foster parent and the adoption process are Susan McConnell, the founder of "Let It Be Us," and Bob Noonan, a foster parent. For more information, visit letitbeus.org. Thousands of children are in foster care across Illinois and there are probably thousands of people looking to adopt.